Just having a hot coffee and a walk at Edgewater Park Lodge on Sand Lake, Kearney and took a beautiful photo of this ‎Sunrise to share. If your not a morning person the sunsets are amazing as well. The Lodge and Restaurant will be closed on Friday, December 14th and Saturday, December 15th for our Staff Christmas Party. 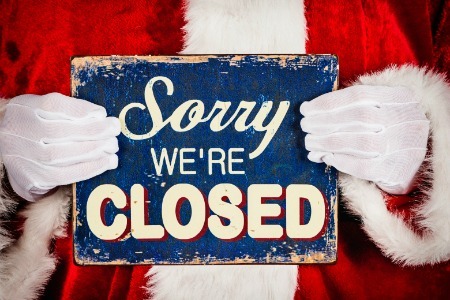 We will reopen on Sunday, December 16th. 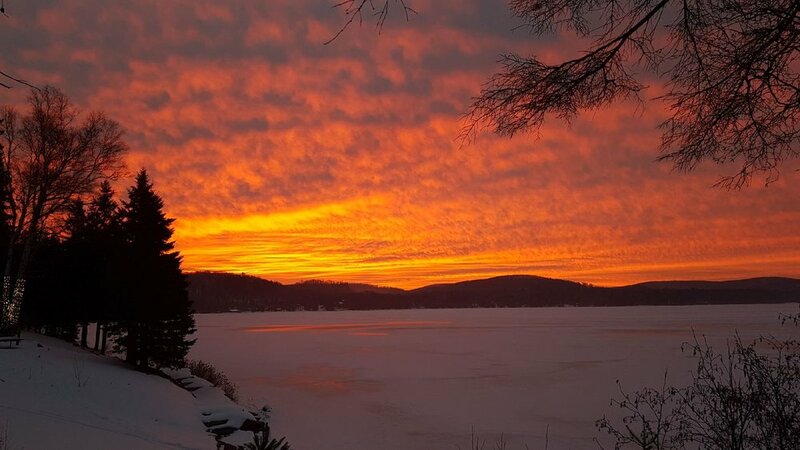 As the days get colder, it’s always nice to see such a beautiful sight over Sand Lake.